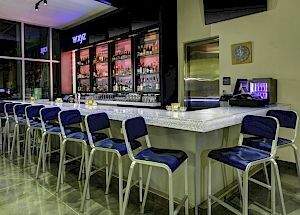 Join us at W XYZ Bar for Happy Hour. 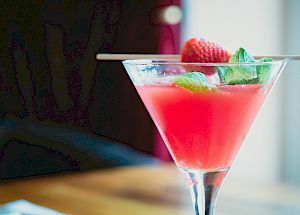 Specials on food and drinks are offered every day! Live music featuring a local musician every Thursday night. This is a buzzing bar with plenty of people to mingle with- come join us!